Get Into Zeliard -- Because You Can. 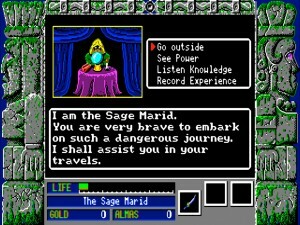 Whenever your hear the words “Sierra On-Line” you’re bound to think of “quest”. You know, “Something’s Quest”. Or maybe Gabriel Knight. Or Larry. Truly enough, Sierra has given us some remarkably good adventures in the past, most of them legendary classics, but few know that they have exceeded in other genres as well (of course I’m talking before the merge with Vivendi after which they pretty much wasted their time with other godforsaken genres). Besides adventures, in its heyday Sierra published the fantastic Incredible Machine series, some forgettable strategy games, and for a brief period of time collaborated with a Japanese developer called Game Arts. It is said that Ken Williams himself went on a trip to Japan to expand their horizons and offer the Sierra adventures in the Japanese market, and instead returned with licenses to sell the Game Arts products. Surely the most intriguing one was Thexder, a runaway hit on the NEC PC-8801, a game that we will discuss here some other day and must have grabbed Ken’s attention. The Game Arts projects that were published by Sierra were Thexder, Silpheed, Zeliard, the Thexder sequel Fire Hawk and its awful remake Thexder 95. 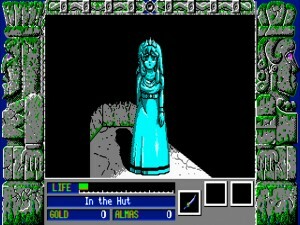 Another Japanese game published by Sierra – Sorcerian – is often mistaken as developed by Game Arts but in reality it was a product of another company. 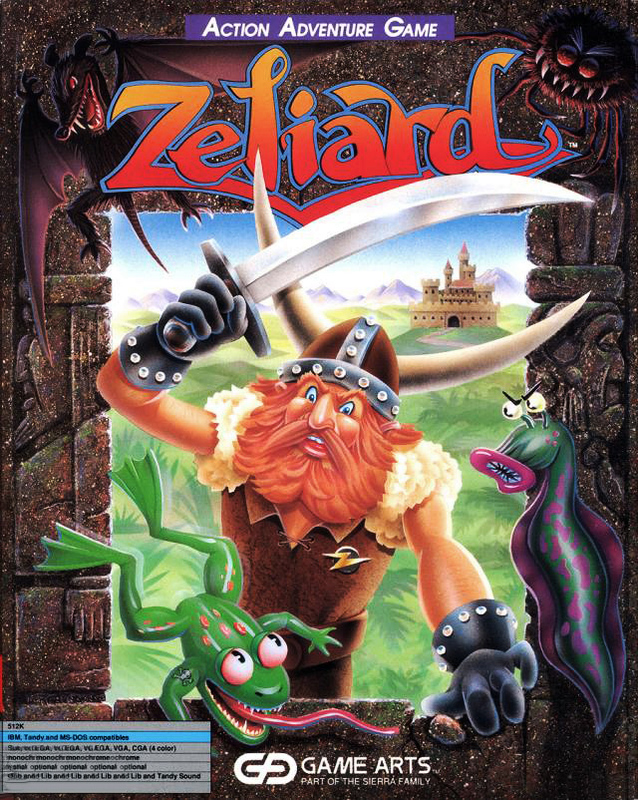 Of all the bunch, as much as I love Thexder, I have to embrace Zeliard as my favorite, hands down one of the best platformers ever in any system! There’s so much to say about Zeliard that I wouldn’t know where to begin. Originally developed in 1987 and released for the IBM PC by Sierra in 1990, it’s perhaps reminiscent of the timeless Wonder Boy In Monster Land, at least in the sense of coming across towns, buying magical items to aid you in your quest and then exploring intricate levels. 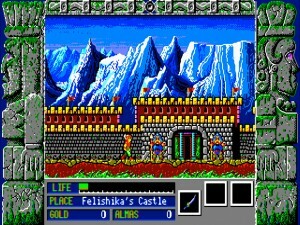 Even the interface is somewhat similar but that’s about it: Zeliard is a very unique title and, although I’m sure there must be other Japanese games like it, I could never find a Western game that feels like it. The story, for what it’s worth, throws you as Duke Garland, a brave knight in a battle against an ancient demon called Jashiin who has unleashed his wrath upon the kingdom of Zeliard and even had the nerve to turn King Felishika’s only daughter, the beautiful Prince Felicia, into a chunk of stone. You as Duke Garland must recover the Nine Tears of Esmesanti that possess the power to break Jashiin’s enchantment, tears that are guarded by the demon’s evil followers in the heart of intricate underground caves. Suffice to say, the last Tear is guarded by Jashiin himself. 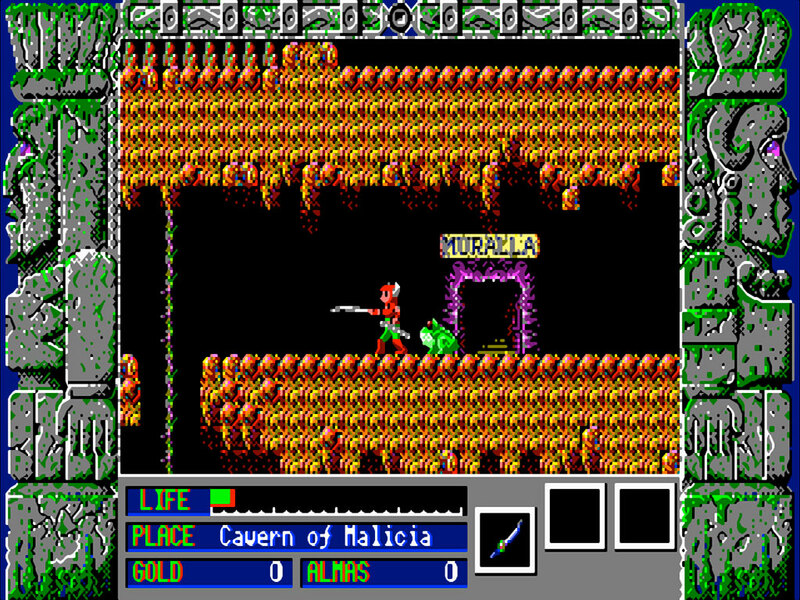 The gist of the game can be described as alternating sequences between exploring the towns and fighting in the caves. The time you spend in the towns is crucial to your survival in the caves, as the inhabitants hold secrets and clues that are extremely important; therefore, spending your time speaking with townsfolk is a must. 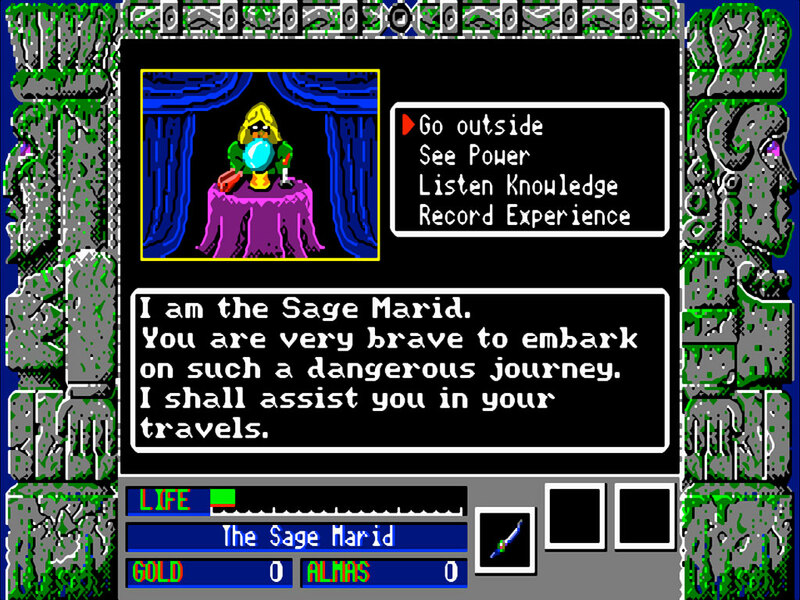 In addition, you can buy weapons and shields, magic items, exchange almas (“souls” dropped by creatures) for gold coins, sleep at the Church or Inn and seek advice, or even most importantly save the game, at the Sage Hut. There’s plenty of stuff to do while in the towns before you head to the caves and it always feels like a charming interlude. The caves themselves are of course where the real fun is and let me tell you that they represent some of the best designed levels in any platformer that I’ve ever experienced; they’re very complex, deep and have the potential to drive you insane if you aren’t paying attention. The names of the caves are suggestive and mysterious, often variations of the Spanish language (such as Malicia, Peligro or Absor), a curious touch that reappears throughout the story. True, they feel like mazes (so much in fact that entire maps for all the levels were bundled with the game) but they are challenging without being too unforgiving. I stress “too” though. Fortunately, the caves never get boring and there’s a wide range of themes to lighten up the mood: underground forests, ice caverns, graveyards, gold caves, fiery infernos and more. 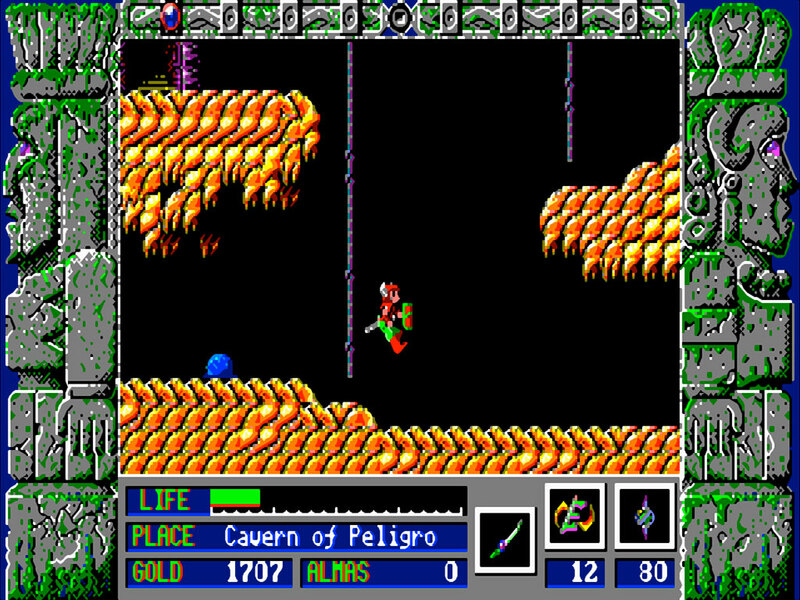 Each level is in turn composed of two or more caves accessible from doorways that may be locked, which means that put into perspective this game is HUGE. On top of that, the range of enemies is extremely variated as well, as you can expect at least three or four different creatures per each level. You do the math! However, the very best feature of Zeliard in my opinion is the killer soundtrack, which is the crowning jewel that elevates the game to its cult status. It’s over a dozen of very inspired tunes composed accordingly to the scenarios, each one of them being extremely memorable. As expected, they are very Japanese in style and of course this is a good thing. For instance, the forest caves (Madera and Riza) have a really catchy tune reminiscent of bird chirps and the ice caverns (Glaciar and Escarcha) will make you feel cold with its sharp, icy notes. I still find myself to this day occasionally thinking of these songs and I believe I could hum them entirely by heart. My only gripe is not with the game itself but the weird packaging by Sierra which depicts Duke Garland as a viking of sorts, complete with a thick beard; it seriously has nothing to do with the game itself which deserved much better artwork. But there’s nothing else I can complain about, except perhaps the unforgiving difficulty; but hey, you know what to expect from vintage platformers, especially the Japanese ones! 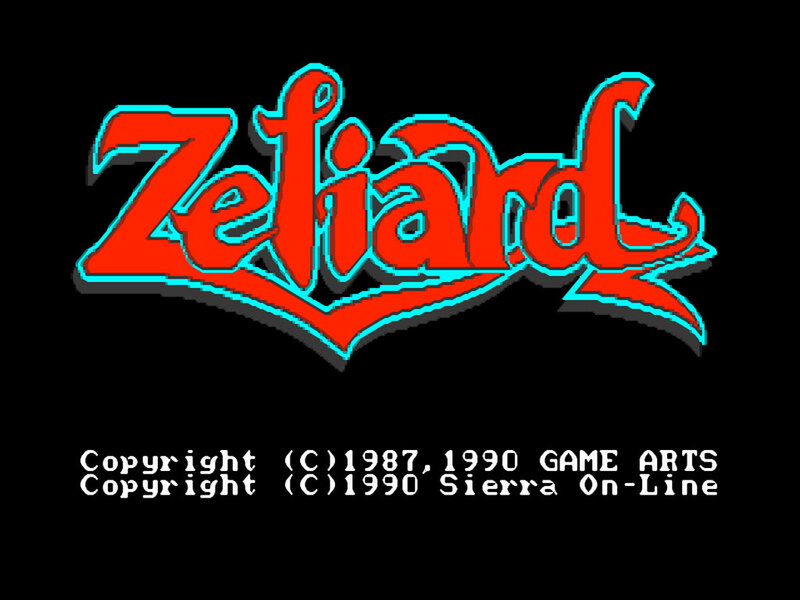 Endlessly replayable, it’s a testament to the greatness of Zeliard that a huge cult following remains active to this day and, to my knowledge, there are two remakes of it under development. This might have been the very first decent platformer released exclusively for the PC. 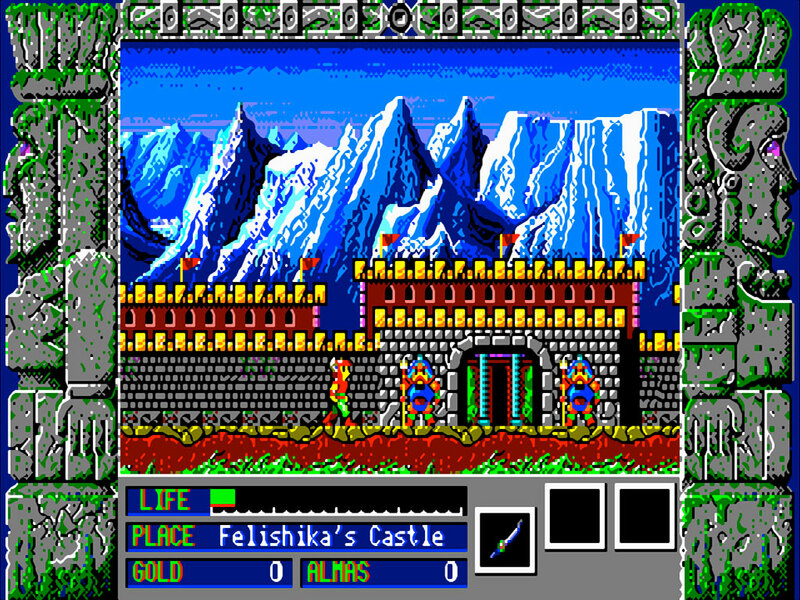 If you missed it back in the days, then grab DOSBox right away and lead Garland into the dangerous depths below. Just watch out for those annoying mutant frogs in Malicia! Seems very intriguing. And judging by Thexder, I can easily trust any Game Arts / Sierra release. Still, where do you come up with all those extremely obscure games? 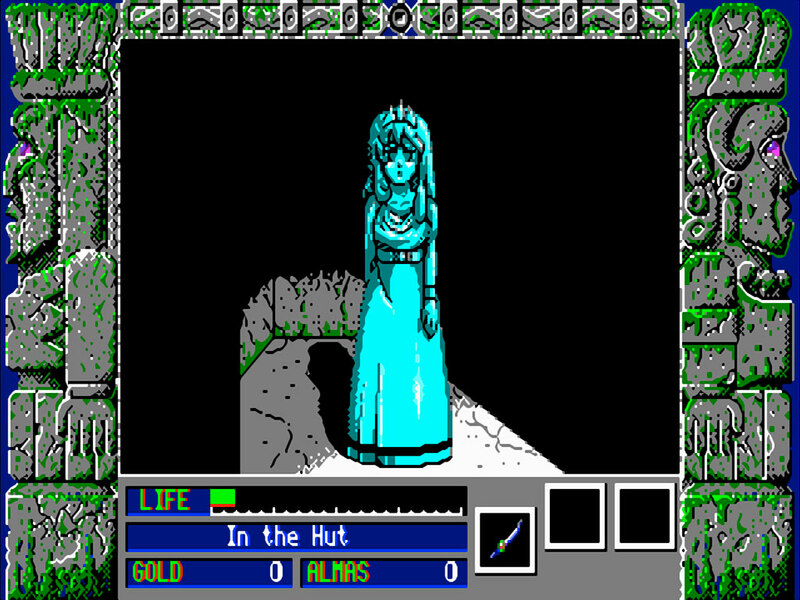 I didn’t think it was *that* obscure but apparently very few people know about this game, which is strange considering that it was published by Sierra! It’s really definitely worth your time. In fact, I command you to play this game! Apperently there are more people have memmories about Zeliard than you think. There is even a project zo bring Zeliard back to life to convert the game on a new engine with better graphics, sounds, and music. Check the developers website at http://www.autoexecgames.com. they are creating ZeliardFlash. New zeliard game on flash. It also being created in wide screen and perhaps mirror levels which gives the user a complete new experience. Perhaps there is even room for a sequel. You are going to bring tears to my eyes, you are the first guy I know that has played Zeliard! What a difficult yet addictive game! I still remembering playing for hours trying to get to that final boss. And it’s even one of my favorite games! Took me ages to reach the final cavern. Very difficult indeed. This was one of my most favorite games back in the day. I still have the orignal disk. Wish it was remade for today computers to take full advantage of the graphice and sounds. First off – I love the style and layout of this site. Very clean and readable. Very well designed. This game is really fun. The only gripe about this game (the only gripe.. not really but..) is the scrolling. 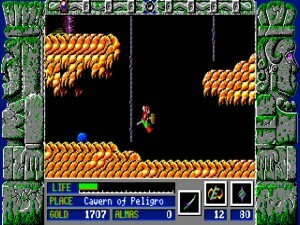 It was also released for the PC-88 and the sharp X1 (according to Moby Games ( http://www.mobygames.com/game/zeliard ) but not sure if the scrolling situation is the same. Don’t have those machines. It’s a very creative game and very fun. And of course, frustrating. The graphics are very nice and the atmosphere as a whole is mesmerizing for it’s time. Music composition very true to it’s placement as mentioned. Always been a fan of Sierra stuff before they went away from the original ideas of game development they use to be involved in. Sorry to raise the dead after all this time but great games should be resurrected! It would go well with the countless remakes for other great classics.